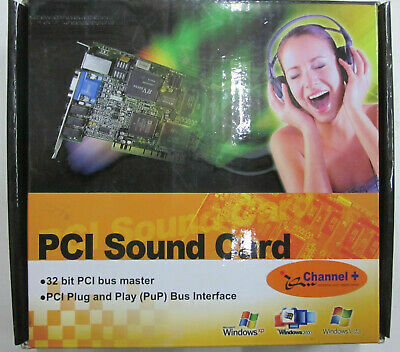 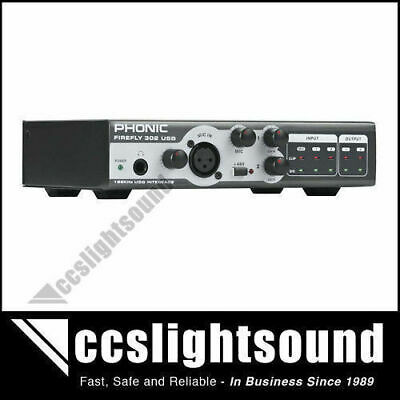 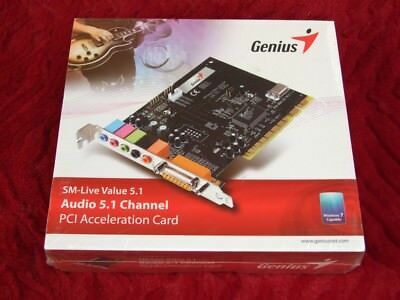 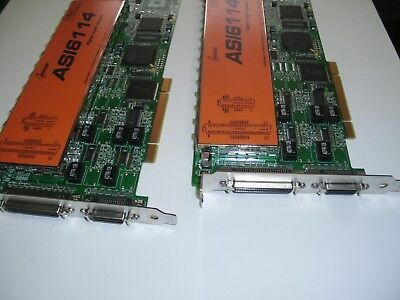 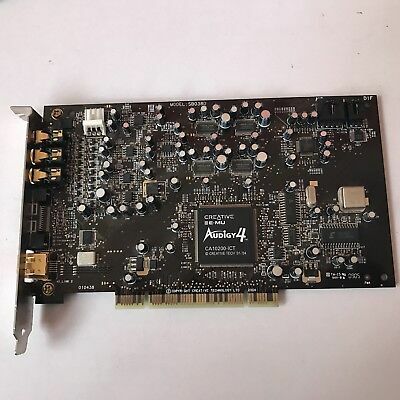 Pair of ASI6114 Audio science PCI broadcast soundcards with breakout boxes. 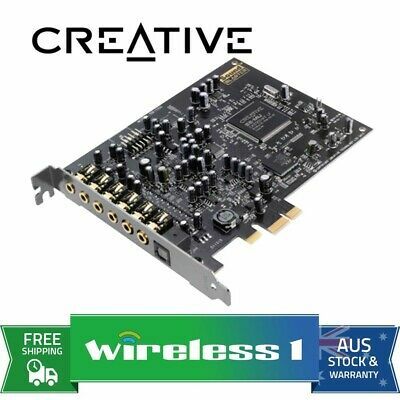 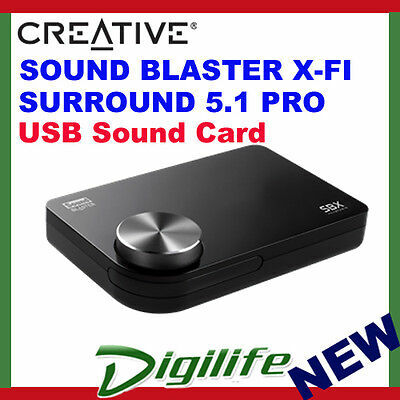 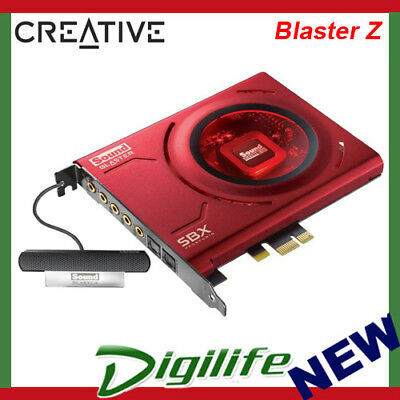 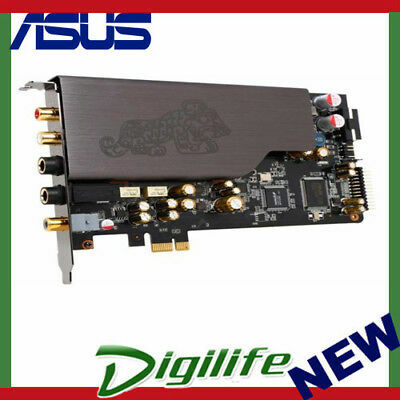 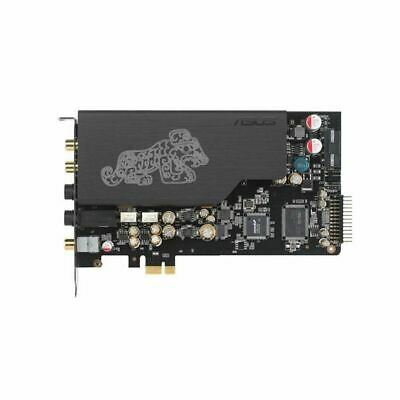 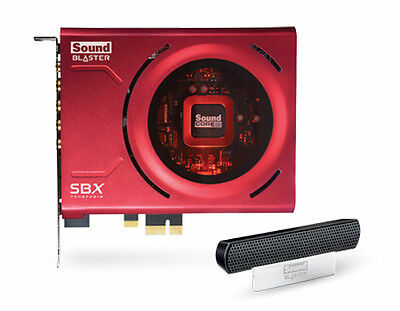 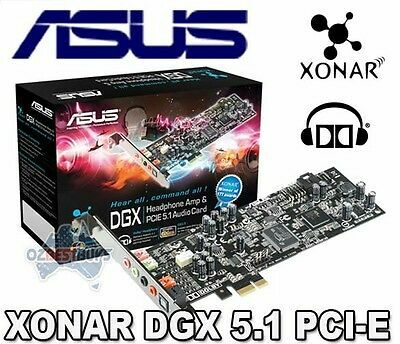 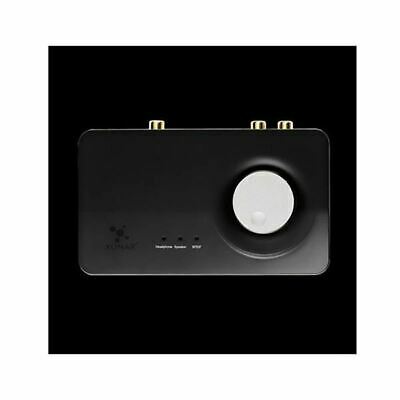 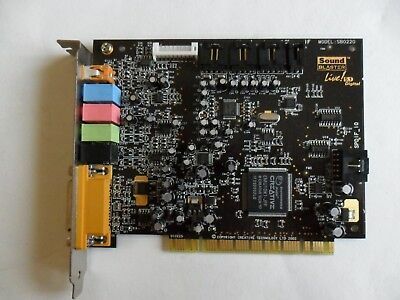 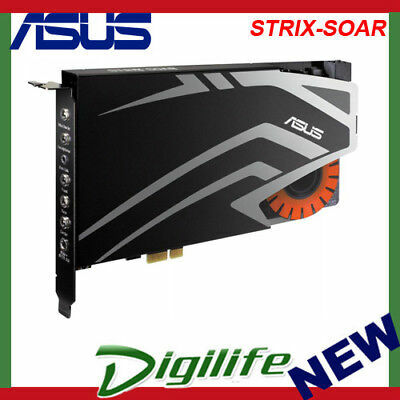 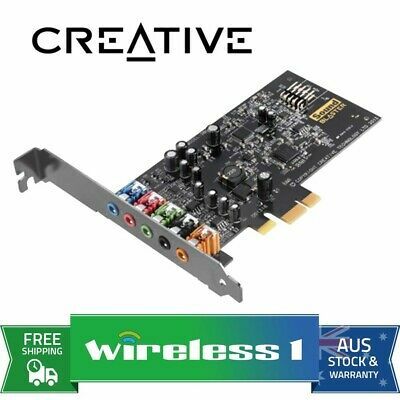 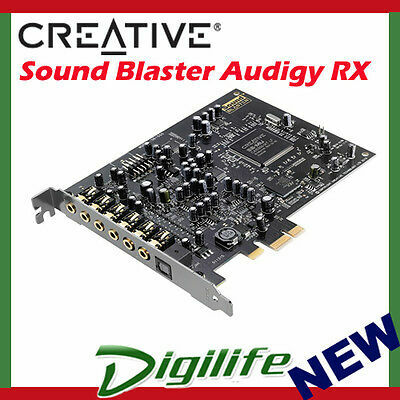 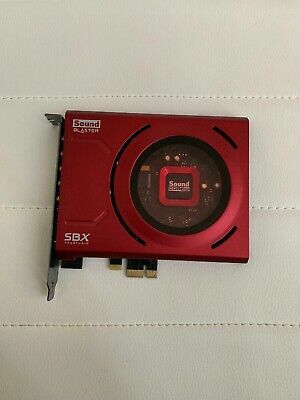 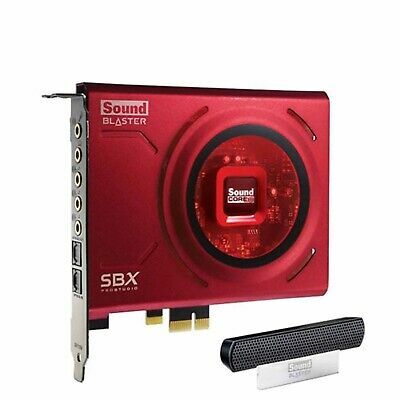 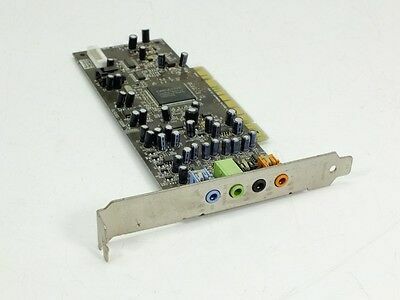 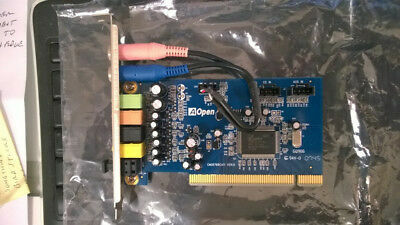 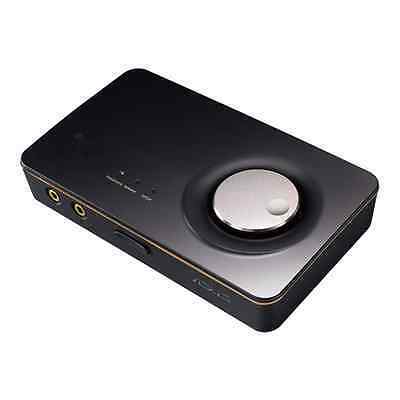 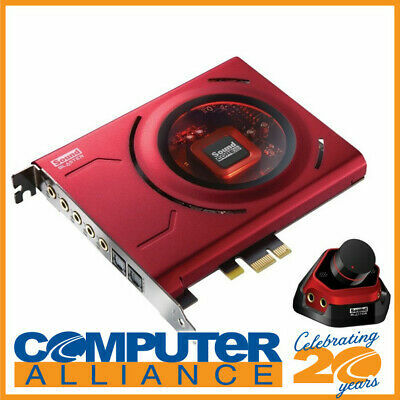 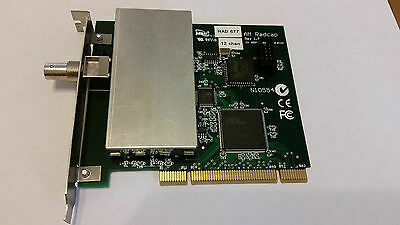 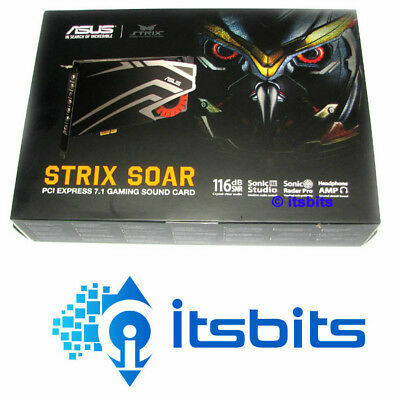 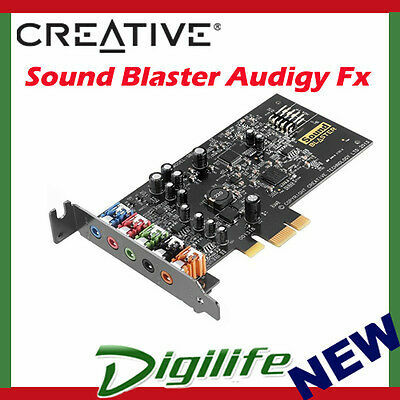 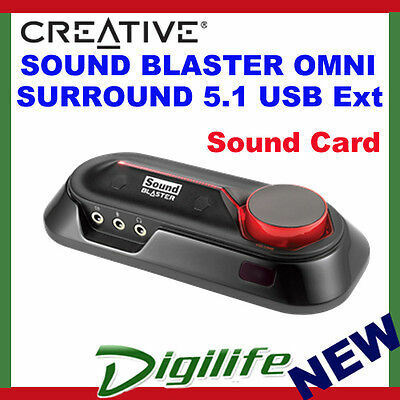 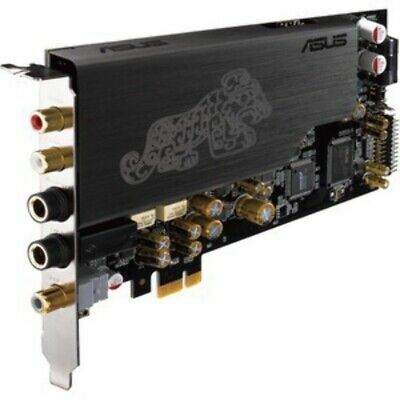 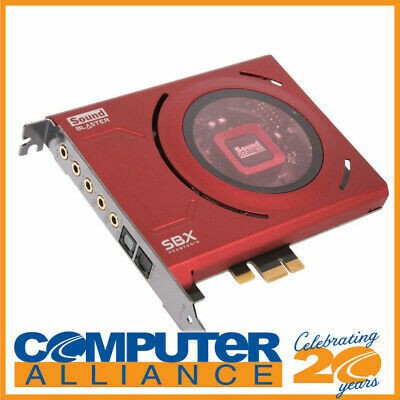 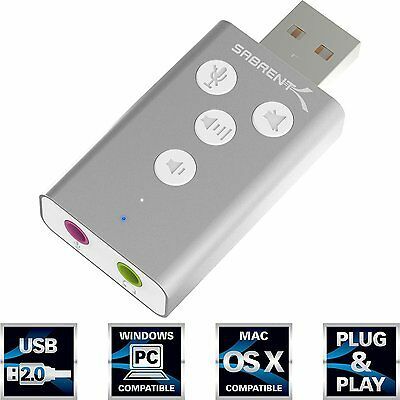 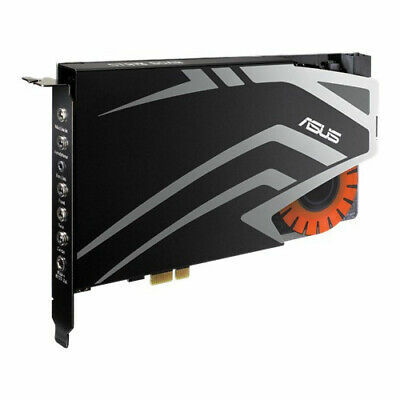 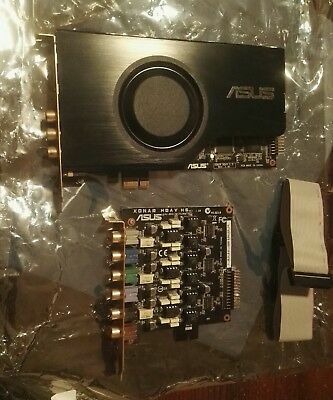 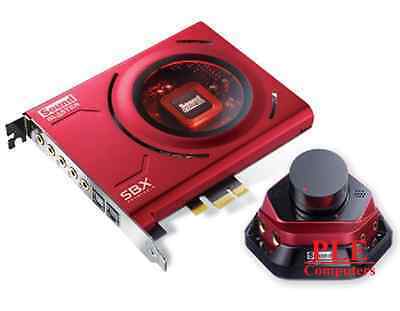 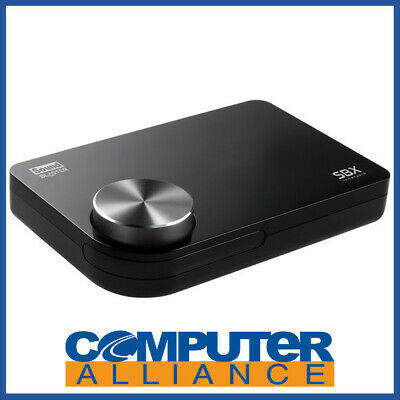 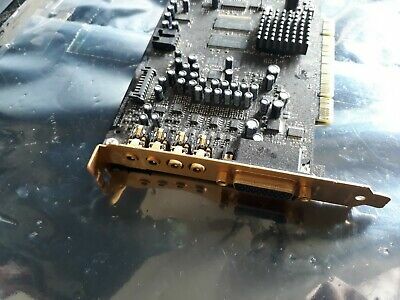 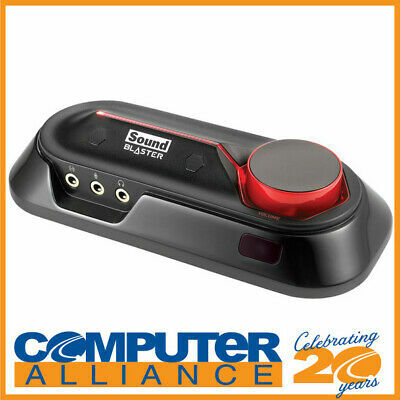 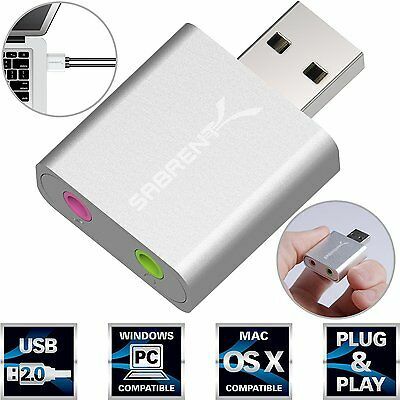 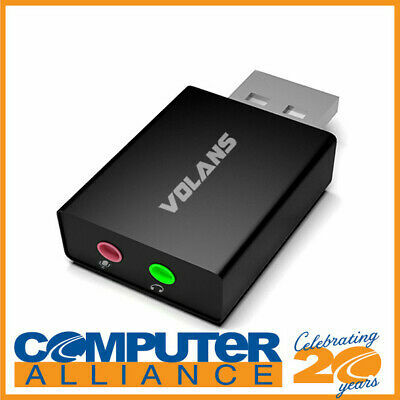 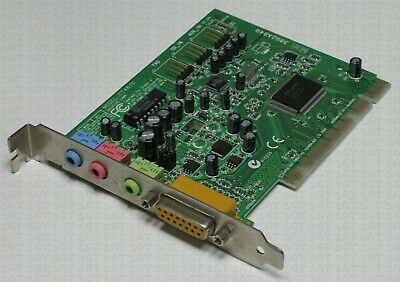 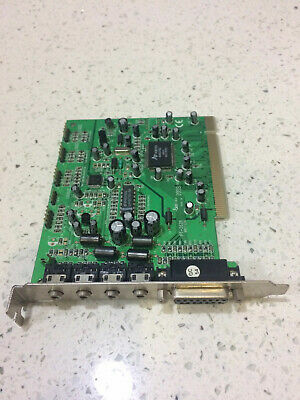 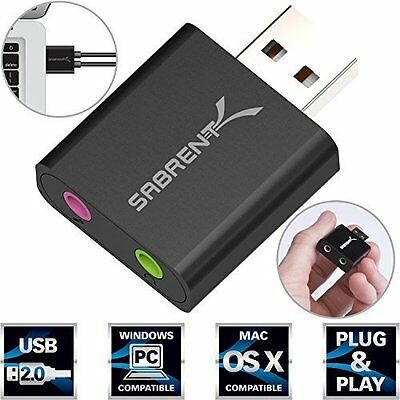 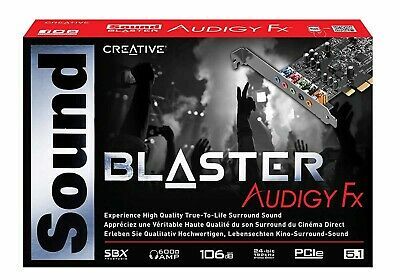 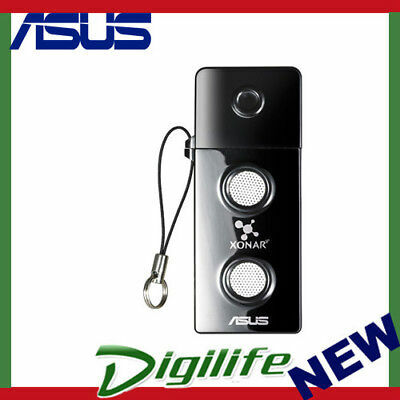 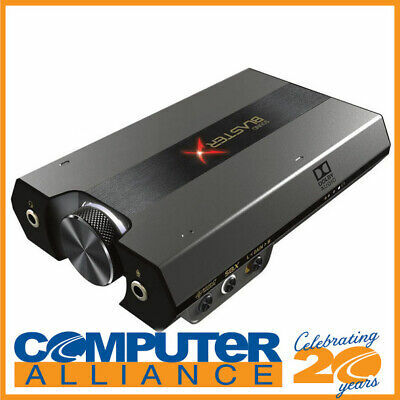 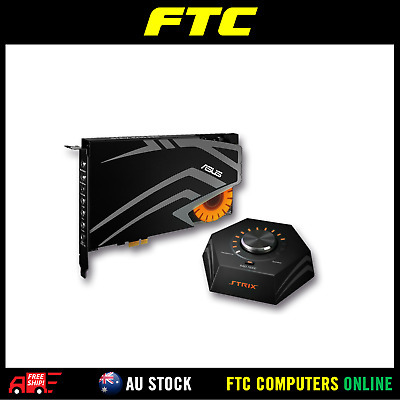 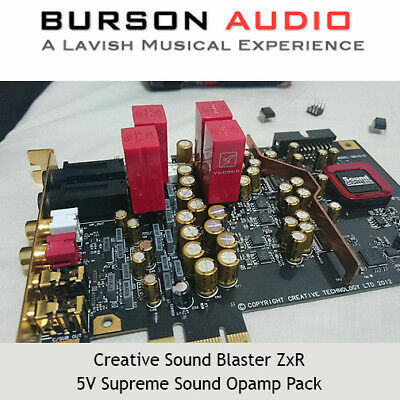 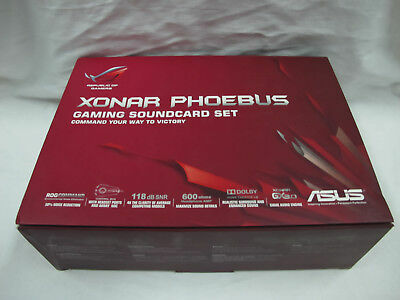 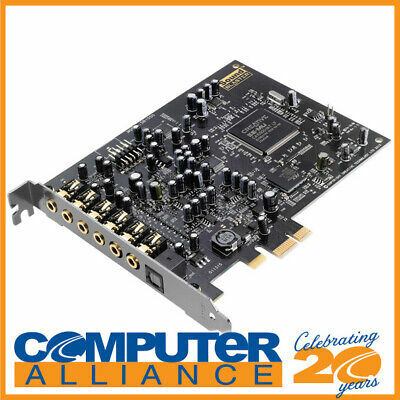 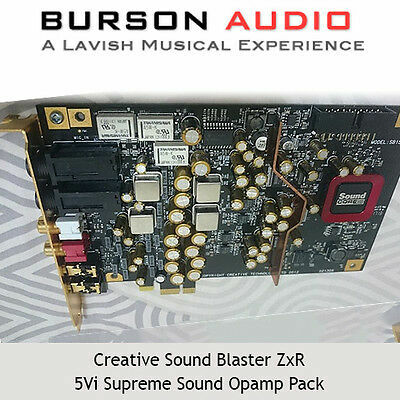 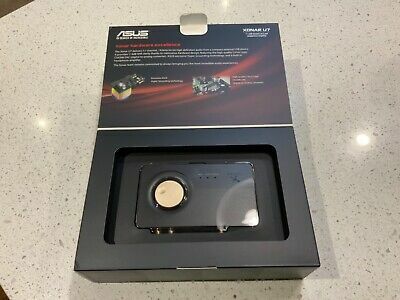 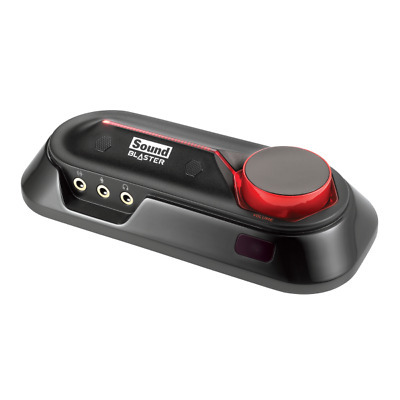 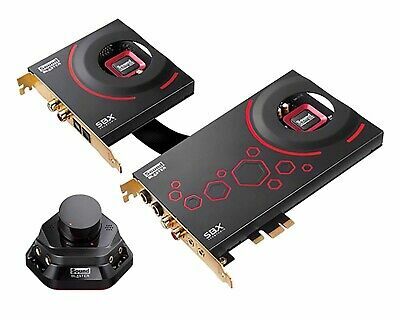 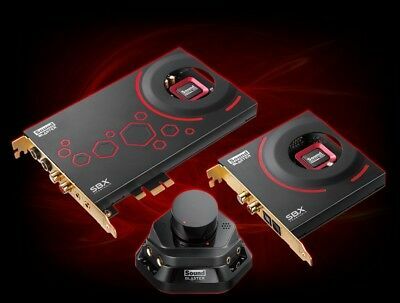 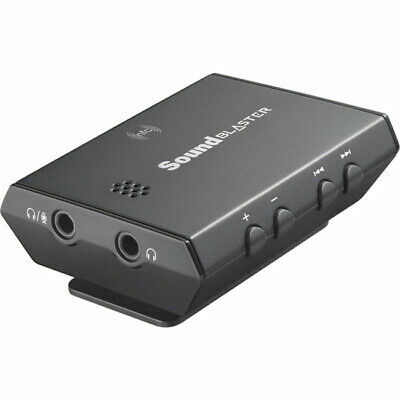 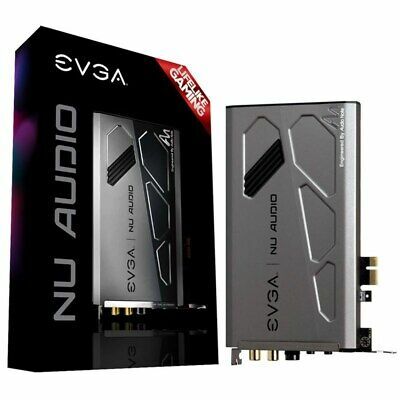 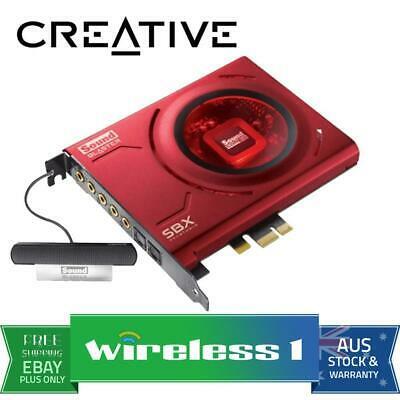 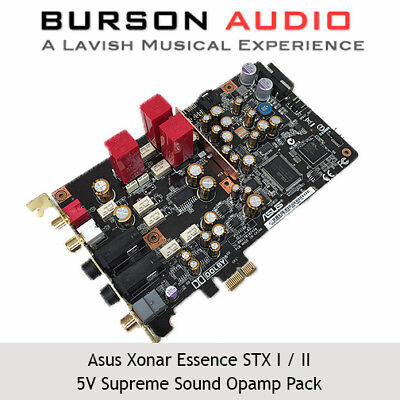 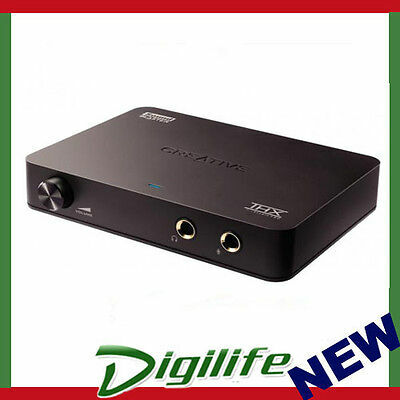 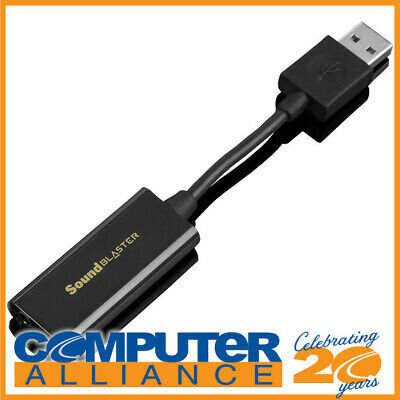 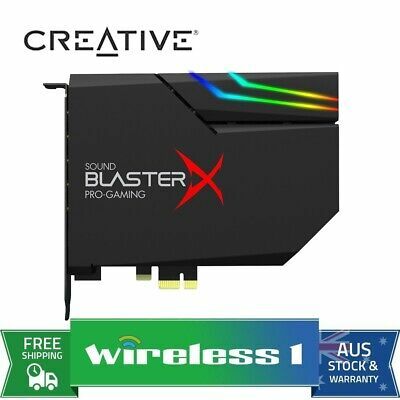 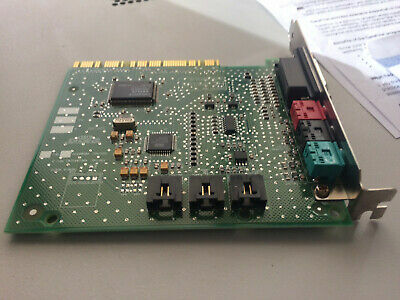 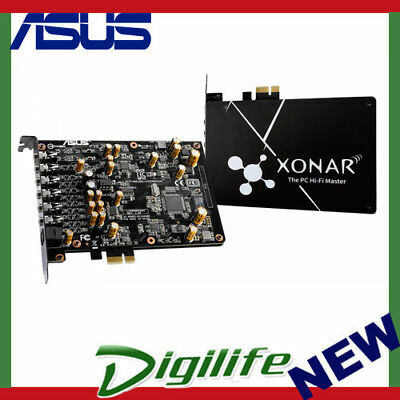 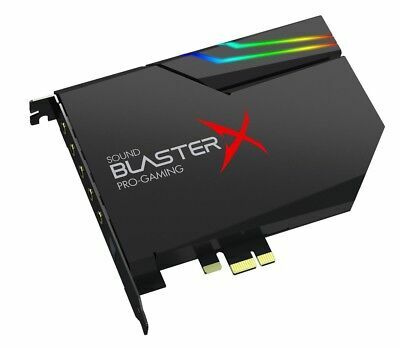 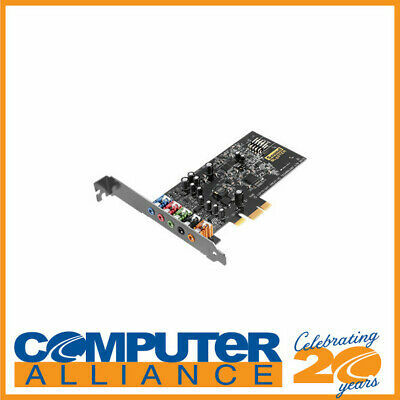 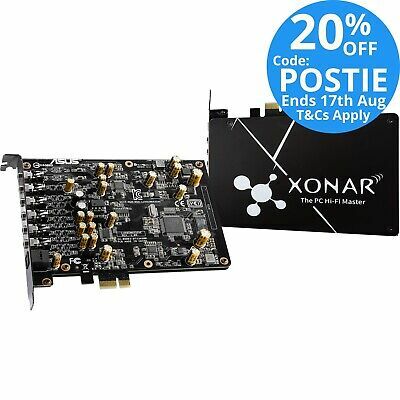 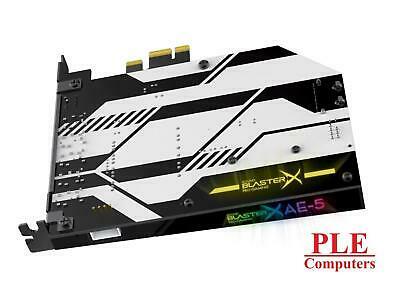 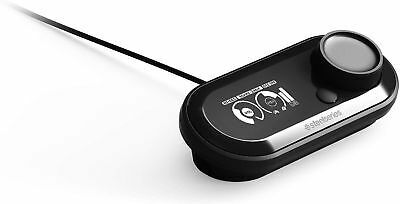 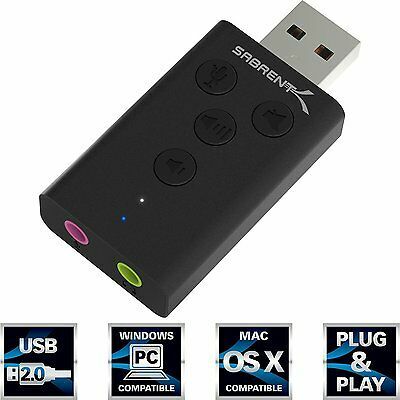 AOpen cobra 7.1 sound card High Def. 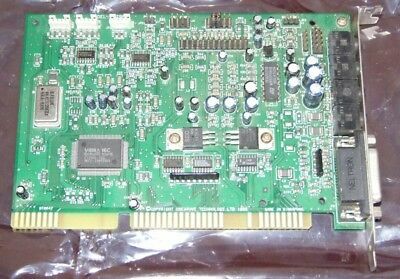 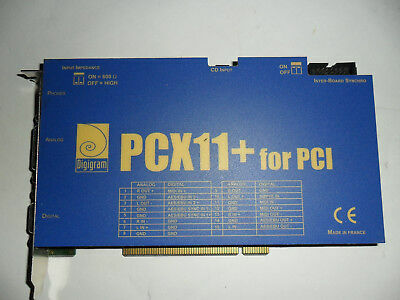 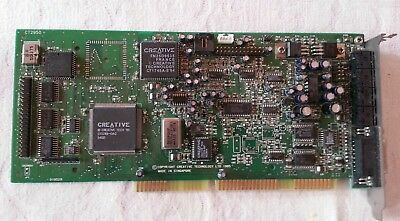 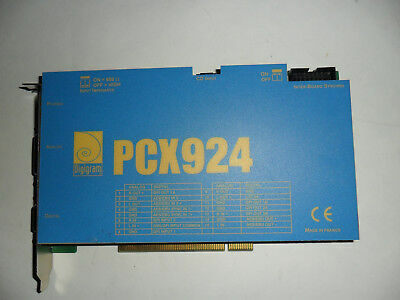 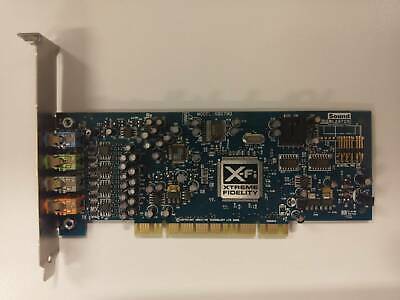 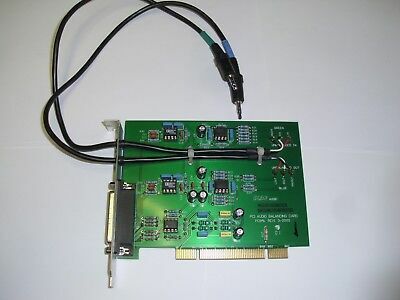 Elan Audio PCBAL PCI Broadcast Audio Balancing card, Unbalanced to balanced. 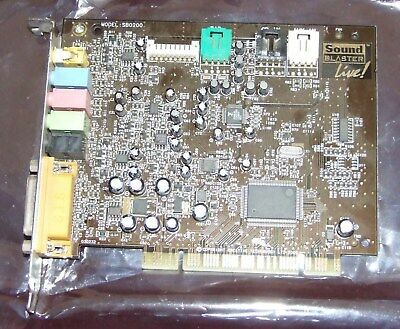 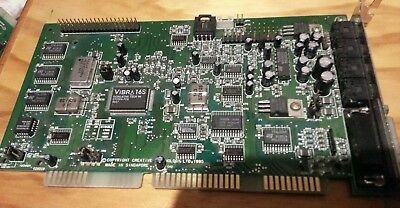 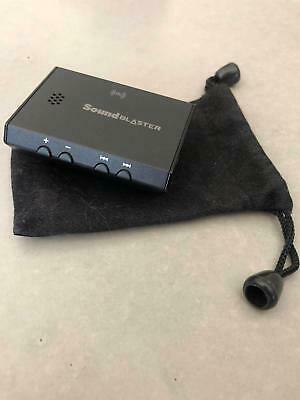 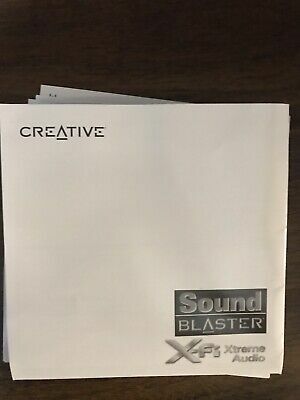 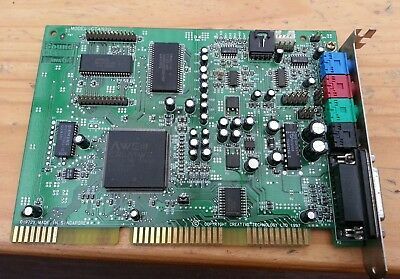 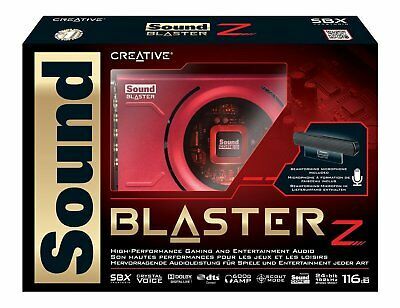 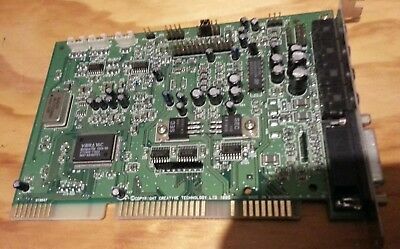 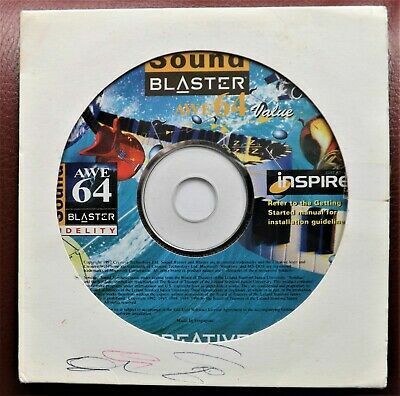 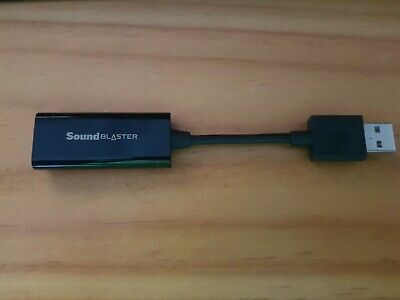 Ensoniq AudioPCI ES1370 sound card, also called the Sound Blaster 64/128?